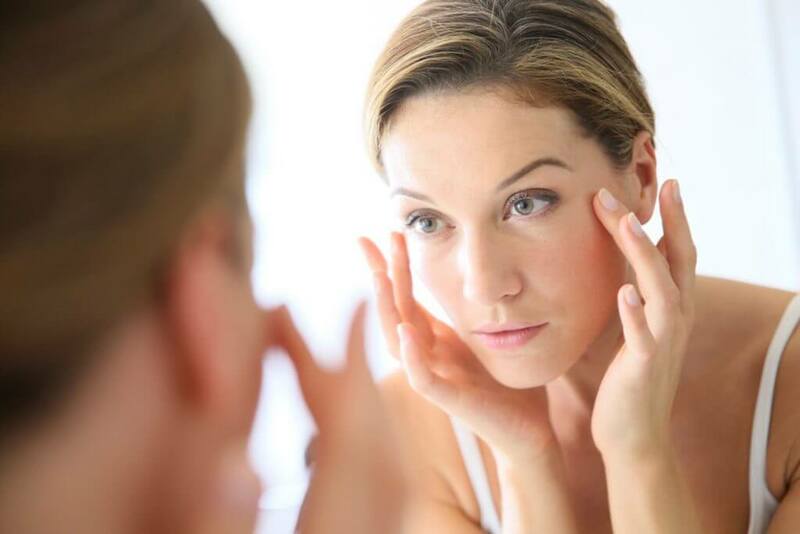 As we get older, wrinkles, fine lines and dark circles can quickly become more of a problem. Many people are looking for ways to keep these kinds of problems at bay. Luckily, there are a number of ways that you can strive to keep your skin looking younger and healthier. Regardless of which of these issues you're having a problem with, there are solutions that will have you looking and feeling better in no time. AHAs are Alpha Hydroxy Acids. These are excellent chemical exfoliants that can help to shed the dead layer of your skin and allow fresh, new skin to come out. They also offer added collagen and humectant properties, keeping your skin hydrated and plumped; both of these things can help to keep wrinkles at bay. Glycolic acid is one of the most commonly used forms of these products, and is considered a must by many who have a keen interest in their skin care. To make sure the glycolic acid doesn't irritate your skin, it's a good idea to make sure you start out with products that have lower percentages of it. Microdermabrasion is another way to help remove layers of dead skin from your face to help the natural processes of your skin. It's important to be gentle when using a microdermabrasion product, because they can irritate your skin if you're too rough with them or use them too frequently. 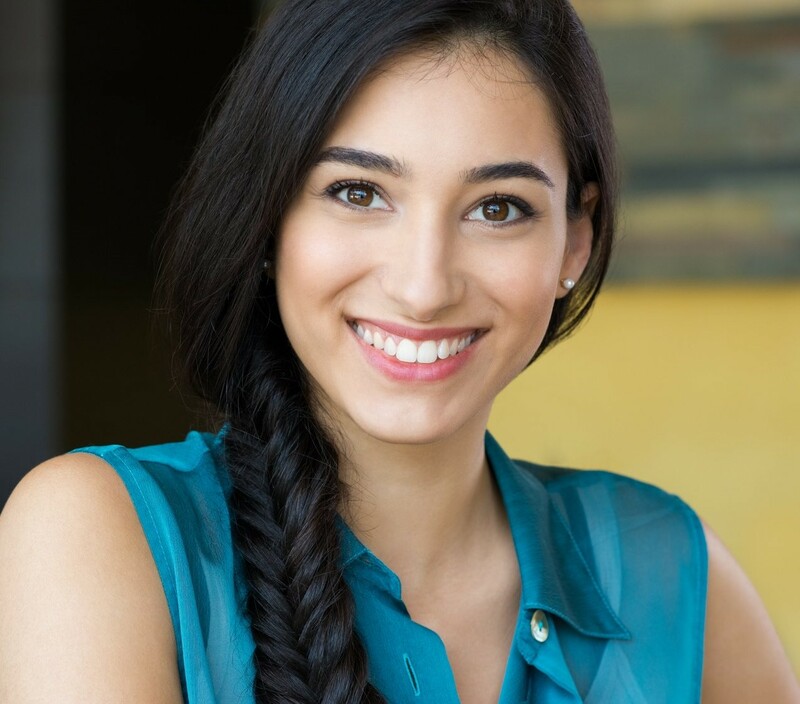 There are microdermabrasion methods that you can use at home, as well as ways to have it professionally done. It's going to be up to your individual skin which method is going to be best for you. These products work intensely to get rid of lines, wrinkles and reduce the size of pores. They're strong products that many swear by. Depending on the needs of your skin, a store-bought Retinol product may work just fine. However, if your skin needs more intense help then you can get a Retinoid prescribed by a dermatologist. Make sure to start with a Retinol or Retinoid product that will be gentler on your skin, and only move to products with higher percentages of the substance if needed. If you're unsure about using these products, then make sure to talk to a doctor and get their opinion on it. Keeping your skin well hydrated is the first line of defense against fine lines, wrinkles and more. important to have a quality moisturizer that is made for your skin type so that it won't cause negative effects. Don't be afraid of adding moisture to oily skin, because it can help to balance your skin out so that it becomes hydrated without adding excess oil. Make sure to do your research to find the moisturizer that will be the most ideal for your skin type so that you can get the greatest effects. Many people think that sunscreen is only something they need when they're going to be out in the hot sunlight for longer periods of time. However, the sun can have effects all year long. On a cold, clear winter day the sun is still shining and can still add to the aging your skin shows at the very least. Because of this, it's important to wear sunscreen all year long. It can help to keep your skin safe from the harmful rays of the sun, protecting you from melanoma and signs of aging alike to keep your skin youthful. Keep your pores clean and clear, because clogged pores can lead to not only blemishes but also add to fine lines, wrinkles and sagging. The best way to avoid this is to make sure you clean your face with a gentle face wash at least once a day, in the evening. Try to avoid cleansers that are too rough on your skin, as they can do more damage than good. In combination with a good moisturizer and sunscreen, it will help to keep your skin healthy and avoid signs of aging for as long as possible. At home, facial steamers are a great solution as well. The steam opens pores, and at the same time keeps your skin moisturized. Sleep is key to keeping your skin healthy, especially when it comes to the skin around your eyes. Dark circles can easily form when you aren't getting enough sleep regularly. The older you get, the more important it becomes for you to keep a regular sleep schedule. Hydration is also key to keeping your skin healthy, inside and out. Making sure to drink plenty of water can help your skin to bounce back from the occasional night out. It won't work to take the place of a good night's sleep but it can help. As much as possible, it's going to be the best option to get your eight hours in to keep your skin healthy. For those who need a little extra help, there are a number of eye creams you can use to assist in the battle against dark circles. These products contain things like hydroxy acids, Retinoids and Vitamin C that can help with hyperpigmentation that causes the circles. If you choose to try out these products, make sure to be careful and test them out slowly, as they can irritate the skin. Moving from gentler products to those that are more intense can help your skin to get used to the ingredients while keeping irritation at a minimum. Overall, don't fear if you're beginning to see wrinkles, fine lines or dark circles or if you've been suffering with them for a longer period of time. There are plenty of products on the market today that can help to slow the effects of aging by keeping your skin healthier for longer. Including a gentle cleanser, a quality moisturizer, sunscreen and a suitable Retinol product into your daily routine will do wonders to help your skin. Aside from using products, getting into a regular sleep habit and drinking plenty of water will also help to keep your skin healthy. I've been using Dermalmd anti aging serum for the past month under the inner corners of my eyes. I started noticing the wrinkles under my eyes have been less pronounced and the skin is a lot softer and smoother. I've always been a big fan of Olay products, but dermalmd is just amazing!